Jesus has a plan for your life, a plan that could surprise you and lead you in paths that you can’t begin to imagine right now, if you remain open to the promptings of the Holy Spirit. He will lead you along the way. For some, that can be a scary thing to do. Don’t worry, you aren’t handed an application form right away! Visiting different communities is part of the discernment process. Perhaps God wants you to discover something valuable in each community you visit as part of your own discernment. Allow us to be a stepping stone in your journey! You have probably spent some time surfing the internet to find communities that attract you. Maybe one in particular stands out for you...you think to yourself, “I could do that.” Then is the time to call the vocation director and arrange a visit. On the calendar at the left are the opportunities we offer this year. 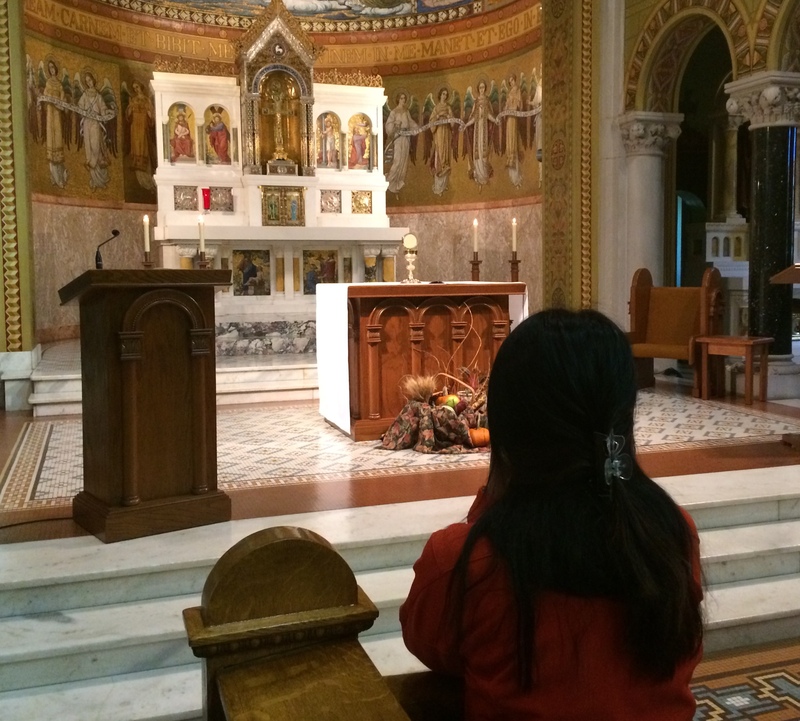 However, you don’t have to wait for a scheduled Festival of Prayer Retreat or a Monastic Experience to visit. You can arrange a visit to our monastery in between hosted events. It's a chance to experience the daily rhythm of our way of life. You can join our community in singing the Liturgy of the Hours, attend daily Mass, share in community meals and recreation, spend time in Adoraiton/Exposition and in personal prayer. Those who come will also learn about the call and various ways to pray. You will also meet with others who are seeking to deepen their relationship with God. There is no cost for the weekend. 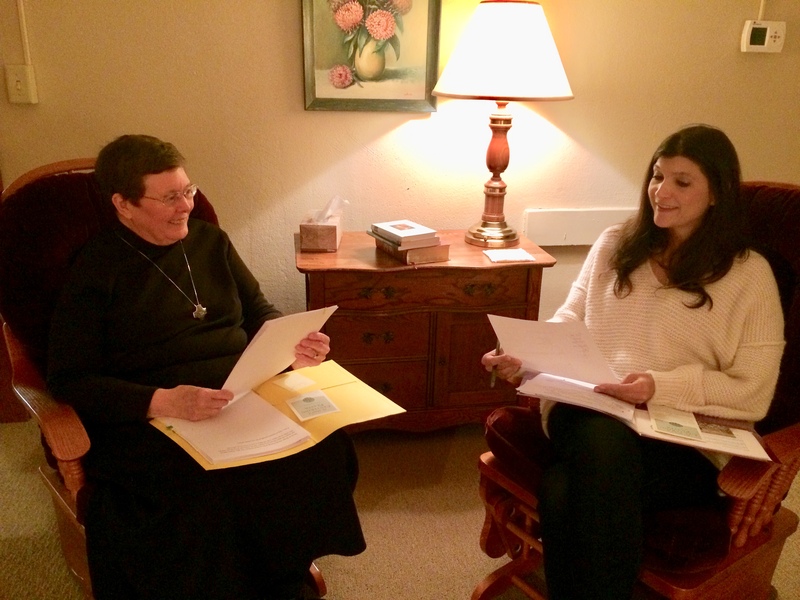 A weeklong monastic experience is scheduled each summer to give participants a more in-depth look at our life. Those who come experience our rhythm of prayer, work and recreation. There is daily input on prayer, monastic life and discernment, as well as time for personal prayer and faith sharing. There is no cost for the week.